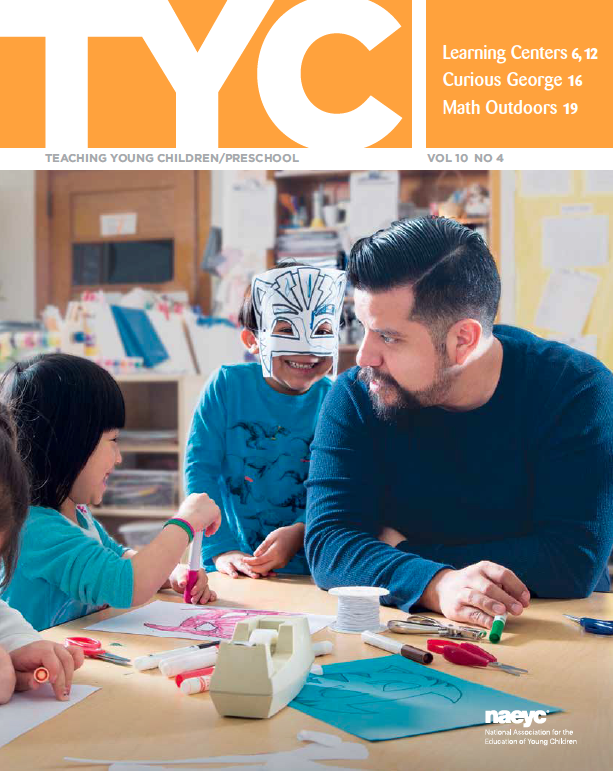 Teaching Young Children (TYC) is NAEYC’s award-winning magazine for preschool teachers. Each issue offers teacher-friendly best practices based on the latest research in early childhood education. TYC is published five times a year—in October, December, February, April, and August. 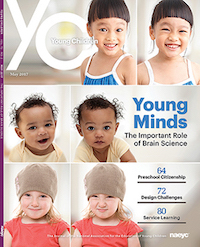 Young Children (YC) is NAEYC’s award-winning, peer-reviewed journal. Focused on birth through third grade, each issue combines a strong research base with practical suggestions for early childhood educators. Young Children is published five times a year—in March, May, July, September, and November. For the best value on all of NAEYC’s periodicals and books, become a member today. All members have online access to TYC and YC. While the premium membership includes print subscriptions to both TYC and YC, all members may add print subscriptions for just $30 each. Subscription options are also available for individuals and institutions (without membership). 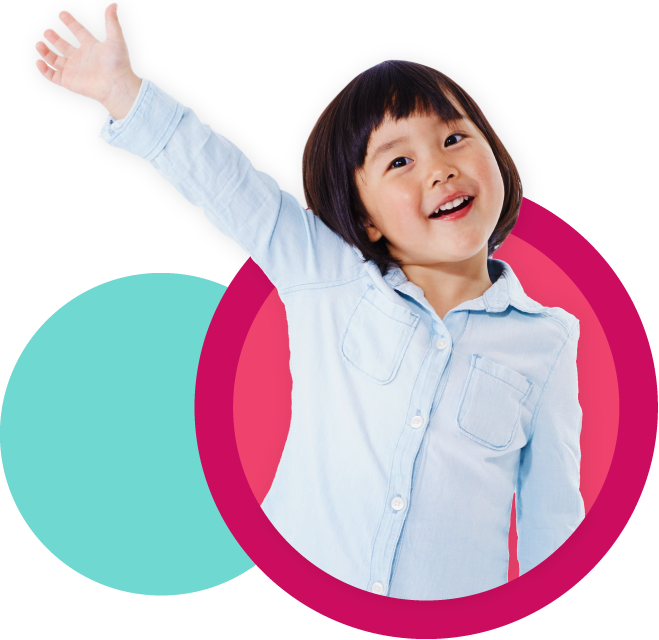 Visit the subscription page in NAEYC’s store to learn more. Subscribe using our online system. Credit card orders only. To purchase a single issue of TYC or YC, visit the online store and search the product for more information. Addresses outside of the US will be charged an additional $20 for shipping. All subscriptions must be prepaid. To request a proforma invoice, contact NAEYC customer service at (800) 424-2460. We accept Visa, MasterCard, American Express, Discover, money orders, or checks. Checks should be made payable to NAEYC. If you wish to cancel your subscription, please call our customer service department. Associates are available Monday through Friday, 9 am - 5 pm EST. A $2 cancellation fee will apply. Claims for replacement of damaged items must be made within 60 days of product receipt. Check your items carefully. NAEYC occasionally rents its mailing list to commercial firms to distribute information regarding early childhood-related products and services. Generated revenues are used to support other NAEYC activities. Please call our customer service at (800) 424-2460 if you wish to be removed from the lists.